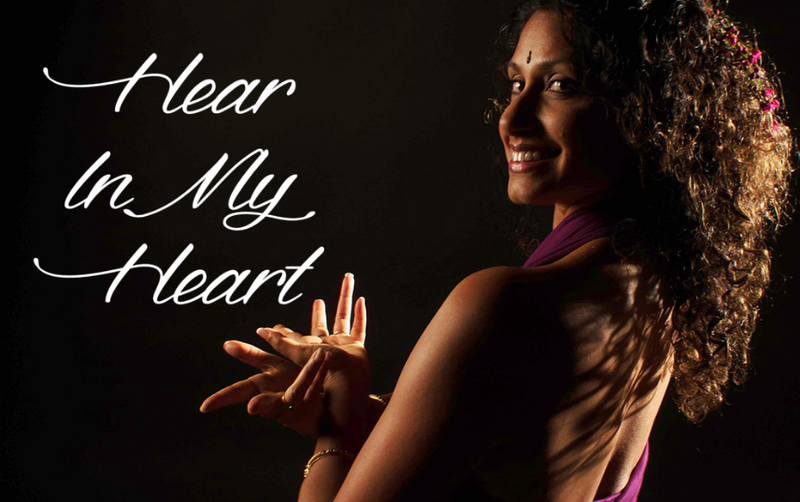 Priya Deepika opens up a new form of musical experience with the tour around her debut album, Hear in My Heart. Priya is an accomplished sound healer, musical activist, and a powerful voice in the emerging movement of conscious artists. Her sound is steeped in contemporary visions of Indian and other non-Western modalities. The album was composed and produced by Jonathan Hakakian of Hear Color Music, who’s worked on multiple Grammy-winning records, including collaborations with renowned artist Stanley Clarke. Before developing her sound healing practice, Priya Deepika was an immigration attorney with a focus on human rights. That spirit of advocacy is present in a tour structured to amplify the voices of the disempowered and break through the restraints of traditional performance. The Hear in My Heart Tour includes shows at four iterations of the yoga and wellness-focused Wanderlust Festival, retreats in Bali and Orcas Island in Washington state, as well as intimate shows on both the East and West Coast. Set to lush instrumentation, her infectious lyrics develop into mantras in the hearts and minds of listeners. The album is accompanied by a full written curriculum that uses the songs of Hear in My Heart as a framework to dive deeper into personal transformation, to offer relief for high-stress professionals and trauma relief for victims of violence and abuse. That curriculum, called 5 Silas of Sound explores the essential principles of vocal sound healing: intention, breath, energy, melody, and mantra. Priya Deepika is offering innovative ways to engage with her musical practice through a crowdfunding campaign running through July 2017 on the Launchpad by ArtistShare® platform. In addition to pre-purchasing the album, supporters can book private sound activation sessions where they learn how to engage with their own voice as a means of self-empowerment. Other exclusive perks include a six-week virtual course, intensive retreats, and larger sessions attuned to groups of up to 25 people. For organizational teams, this groundbreaking curriculum opens up growth in key EQ skills: communication, wellness, workplace ethics and stress-management. To view and donate to the campaign, go to: https://fanfunded.com/Projects/Experience/738/1248/Priya-Deepika-Debut-Album-Hear-in-My-Heart-by-Priya-Mohan#/story. Priya Deepika is an attorney turned sound healer and coach. Her background as a human-rights focused immigration lawyer and mediator has trained her approach in helping others find their true Voice and Self-Expression. As facilitator of sound, Priya integrates music into wellness and professional lifestyle. She offers sonic pathways for emotional awareness, trauma-release and revitalizing compassion for greater human connection and creative inspiration. Priya works with professional speakers and performers to free their voice and harness the power of their performance to captivate any audience. Priya's music is known for its serene invitation calling in the listener, meditator, yogi and dancer to journey through melodic soundscapes exploring mood, tone and color of the human experience. 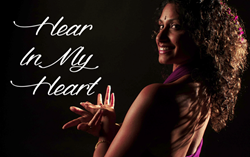 Priya's debut album, Hear In My Heart, will be released Summer of 2017.